Steven Schwartz, in looking at the Lomborg centre controversey, recounts a story about Albert Einstein during his Princeton days; he was in the habit of posing the same examination questions every year. Confronted by the dean for his apparent laziness, Einstein explained that the questions never changed but the answers frequently did. The scepticism to which Merton referred is different from mere doubt. Anything can be doubted. Former South African president Thabo Mbeki doubts the connection between AIDS and HIV, which he considers a harmless virus. US presidential candidate Mike Huckabee rejects evolution as just a theory. Britain’s Christopher Monckton says green­house gases do not affect climate. None of these opinions advance our understanding. They are a form of dogmatism, a stubborn clinging to a point of view while rejecting all evidence to the contrary. Scientific scepticism is different. In the words of Eric Ashby, former vice-chancellor of Cambridge University, scientific scepticism relies on “the discipline of constructive dissent”. Practitioners of constructive dissent do not just oppose entrenched ideas. Using their deep knowledge of a field, careful observations and creative thought, constructive dissenters identify patterns and facts others miss. This is where the “constructive” part comes in. Ashby argued that for dissent to be constructive, “it must shift the state of opinion about a subject in such a way that the experts concur”. In other words, it is not enough for Mbeki to deny a connection between HIV and AIDS; to make a useful contribution to knowledge, he must use his knowledge, observations and creativity to convince experts to change their view. Herein lies Mbeki’s problem. He does not have a deep knowledge of virology, makes no observations and has not changed expert opinion. He is a pseudo-sceptic who selects bits of evidence to defend a preconceived position. As every researcher knows, the road towards truth is neither straight nor smooth. Few scientists are capable of what mathematician Henri Poincare called “flawless reasoning”. There are unexpected twists and turns, which is why the answers to Einstein’s questions keep changing. Still, history records many examples of how constructive dissent advances our understanding: Copernicus, Galileo, Pasteur — the list is long and glorious. Closer to home, Barry Marshall and Robin Warren won a Nobel prize by convincing the dubious medical establishment that an unusual bacterium can cause gastric ulcers (an iconoclastic idea once believed to be impossible). Ironically, Marshall and Warren worked at the University of Western Australia, which has been in the news lately for rejecting a research centre associated with economist Bjorn Lomborg. Lomborg assesses the value of development initiatives by comparing their economic and social costs and benefits. On this basis, Lomborg assigns clean water, immunisation and alternative energy research programs a higher priority than reducing carbon emissions. UWA vice-chancellor Paul Johnson expressed his regret at the centre’s demise but claimed that objections to its work were too numerous to ignore. Although the objections were vociferous, few addressed Lomborg’s research. Instead, some academics and students feared the centre would misrepresent UWA’s views on climate change. This suggests the university holds an official position on certain lines of inquiry and only research consistent with this position may be permitted. It’s a good thing that such a policy was not in place in the 1980s; Marshall and Warren might have been driven from campus. 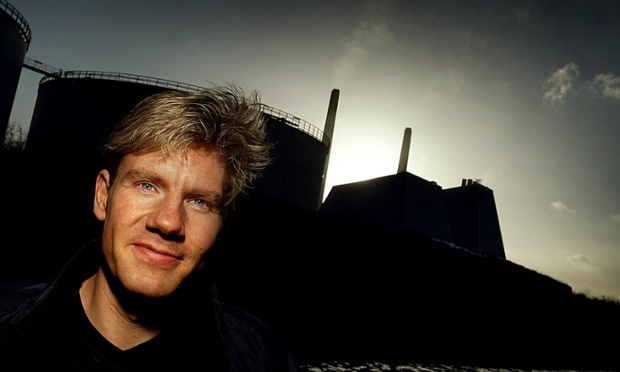 Other critics complained that profit-making companies underwrite Lomborg’s research. This implies that his work may advance his sponsors’ interests. Even if this were true, the solution is to make potential conflicts of interest transparent. Banning research supported by profit-making companies would prohibit all commercially relevant research and dozens of sponsored chairs. External critics of UWA’s actions were equally misguided. They accused UWA as guilty of discrimination, insisting that universities were obliged to provide an opportunity for those with divergent views to promote their counter-arguments. A moment’s thought suggests this argument cannot be correct. Mbeki is perfectly free to say that HIV is unrelated to AIDs. No one could, or should, stop him. But this does not require a university to offer him a lectureship in virology. There is no legal, philosophical or moral reason for universities to provide a platform for every divergent view. Competence is essential for the practice of constructive dissent. Is Lomborg’s dissent constructive? Does he use cost-benefit analysis appropriately? Do experts accept his reasoning? These are the only relevant questions and, so far, no one has even tried to answer them. 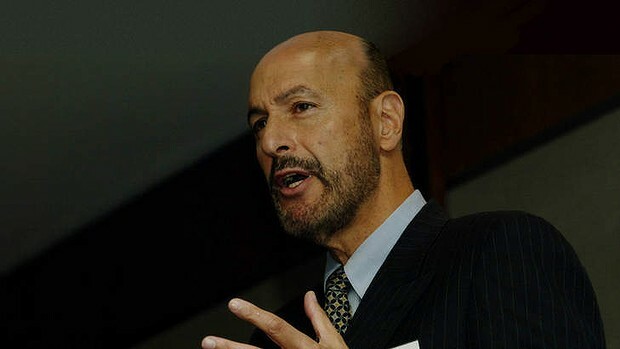 Steven Schwartz is chief executive of the Council of Humanities, Arts and Social Sciences. This article was first published in The Australian.